Guest Pass: Register for a FREE Exhibits Pass. With your confirmation, we will start repair. After repair, we will contact you again with final result. We will return the item to you. Please refer the RA# when you inquire repair status. Please see our repair warranty policy, also. Please be advised of the following restocking charge policy that will apply to all returns for credit. Requests for returns on Equipment/ Accessories should be made through the sales person. Any requests for returns on merchandise after 90 days will not be accepted. To Avoid Additional Charges All Returns Must be in Brand New Condition, including Original Box with all accessories. IKEGAMI IS NOT RESPONSIBLE for breakage, damage, or delay in transit. File claim with transportation company within 3 days after receipt of merchandise. Notify Ikegami Shipping Department to aid you in way possible. Return authorization number is required for all returned material. Returned material subject to restocking charge. COD or Collect returns will not be accepted. 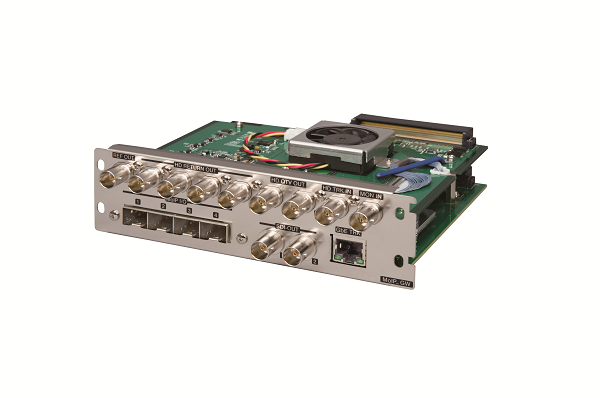 Warranty commences from date of shipment to end-user, either by Ikegami or Dealer or Systems Integrator. 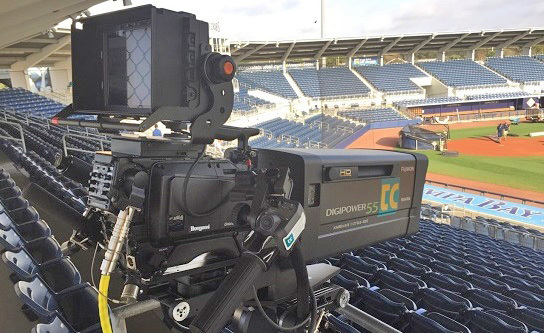 Ikegami will provide a loaner upon customer request at no charge (based on availability, loaners not guaranteed). Ikegami will pay freight to ship the loaner to the customer, and customer will pay freight to ship it back. 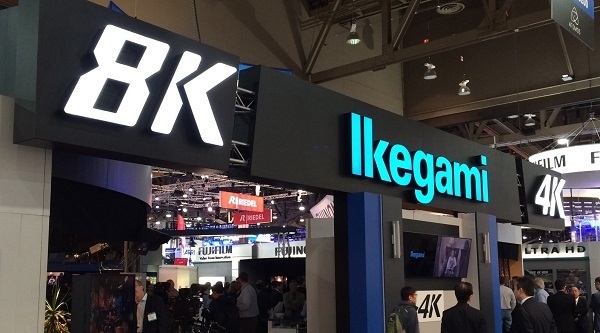 Customer will pay freight when shipping a unit to Ikegami for repair, and Ikegami will cover freight when returning repair back to the customer. 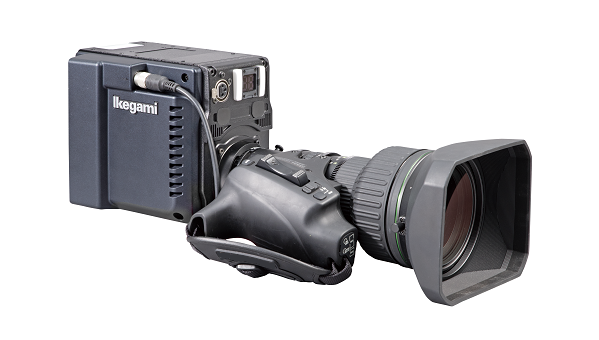 Ikegami will provide a loaner at no charge while customers unit is in for repair (based on availability, loaners not guaranteed). Customer will be responsible to pay freight both ways for repair and loaner. 1. All minimum charges listed above exclude the cost for parts. 2. For outside work, travel time is charged at the same labor rate. 3. Design and specifications are subject to change without notice. IIkegami USA offers you a limited warranty of the following product sold and effective in US will be free from defects in material or workmanship as follows. A. 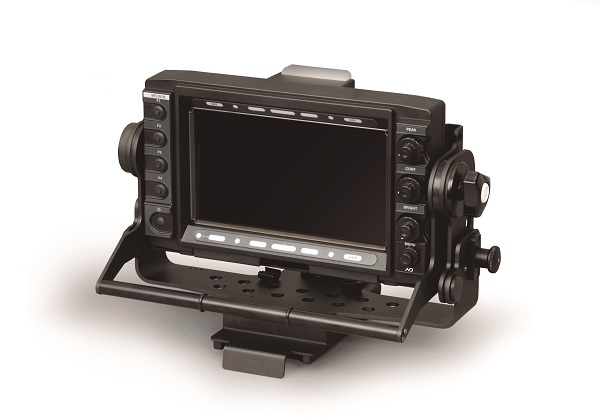 Limited warranty- For a period of a following year from the date of purchase, Ikegami will not charge you the parts and labor charges, but you must pay one way shipping freight. After this warranty period, you must pay all parts, shipping and labor charges. B. Repairs- For a period equal to the remainder of the original limited warranty period on an original product or for the 180 days after the date of repair/replacement, whichever is longer, Ikegami will repair or replace defective parts or products used in the repair or replacement of the original product under this limited warranty Proof of purchase in the form of a bill of sale or received invoice warranty repair document which is evidence that the product is within the warranty period must be presented to obtain warranty service. This limited warranty does not cover and is void with respect to the following. (i)Products which have been improperly installed, repaired, maintained or modified. (ii)Products which have been subjected to misuse, abuse accident, physical damage, abnormal operation, improper handling and storage, neglect, exposure to fire, water or excessive moisture or dampness or excessive changes in climate or temperature. *Need to register at Ikegami web-site https://www.ikegami.com. 2 Year Warranty: EK-HD24IR, all EE-HDD... & EE-PTZ. 1 Year Warranty: all EE-PoE… & EE-ACV. Request for return of Merchandise After Four (4) months will not be Accepted. To Avoid Additional Charges All Returns Must be in Brand New Condition, including Original Box with all accessories. Any of the missing items will be charged. For return, obtain a Credit RA # at 201-368-9171. 90 Days from Delivery date to EndUser. Delivery Date Must be Properly Documented with Proof. Obtain Authorized Ikegami RA Number for Replacement, ground shipping, at No Charge. Customer Service at service@ikegami.com or 201-368-9171. ANY FAILURE PRODUCTS MUST BE RETURNED IN ORIGINAL BOX WITH STANDARD ACCESSORIES. THIS POLICY DOES NOT APPLY TO ANY PRODUCT THAT HAS EXTERIOR DAMAGE, OR HAS BEEN DEFACED, OR WHICH HAS BEEN SUBJECT TO MISUSE, ABUSE, TAMPERING, INCORRECT VOLTAGE, IMPROPER, INSTALLATION, SERVICE OR HANDLING, OR WHICH HAS BEEN SERVICED BY SOMEONE OTHER THAN IKEGAMI. 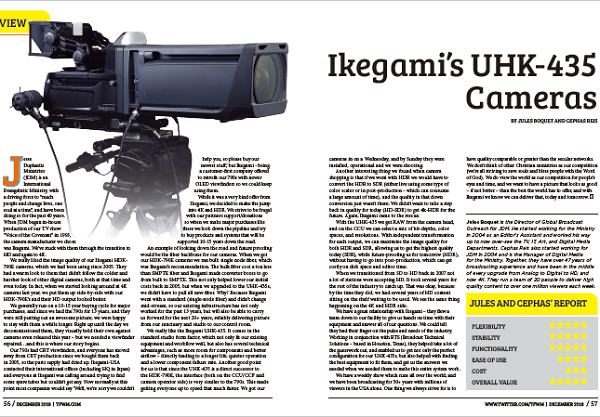 Ikegami person will contact you as soon as possible. In case of emergency, please fill it in the message field. This page is encrypted using SSL before transmission. For additional information shall refer to "Privacy Statements" on our website. Please fill-out all fields for sign up, click "Confirm" button. Preffered to fill in English. Design and specifications are subject to change without notice. 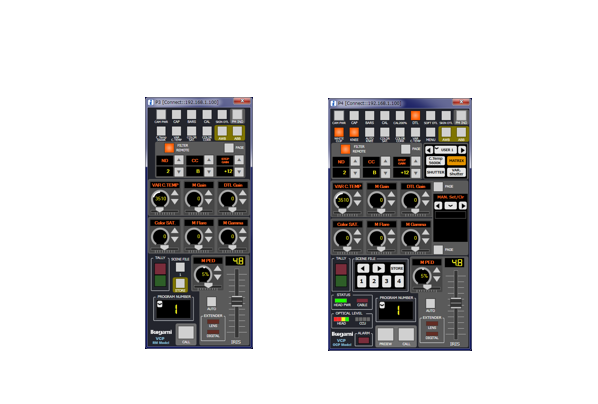 © Ikegami Electronics (USA) Inc., All Rights Reserved. Copyright_2019 Ikegami Electronics (U.S.A.) Inc.